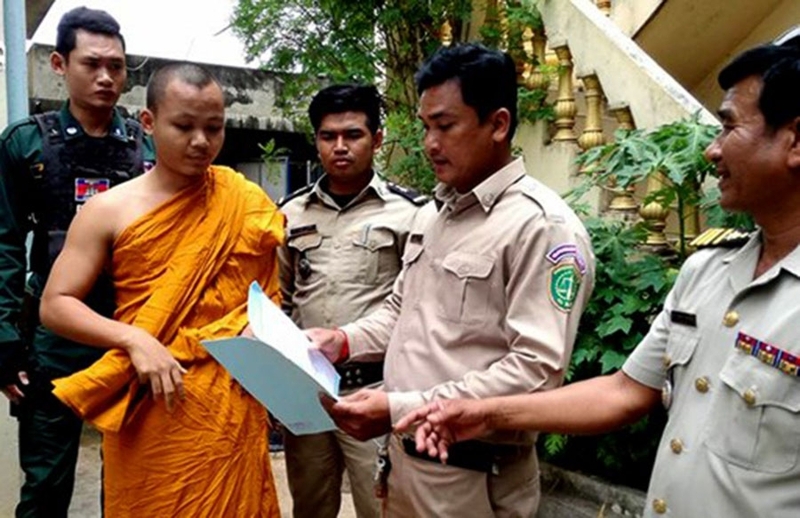 A Buddhist monk was arrested by Battambang provincial police yesterday for illegal possession of a weapon. 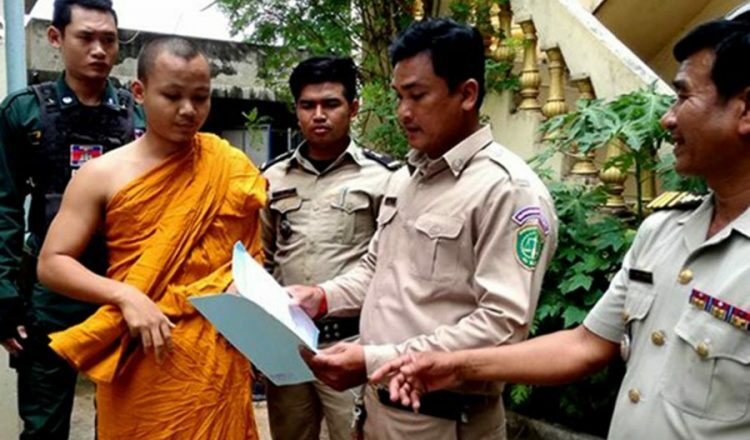 Cheth Vanny, deputy chief of Battambang Provincial Police, identified the monk as Venerable Horn Sophanny, 24, of Wat Damrey Sar, a famous pagoda in Battambang city. 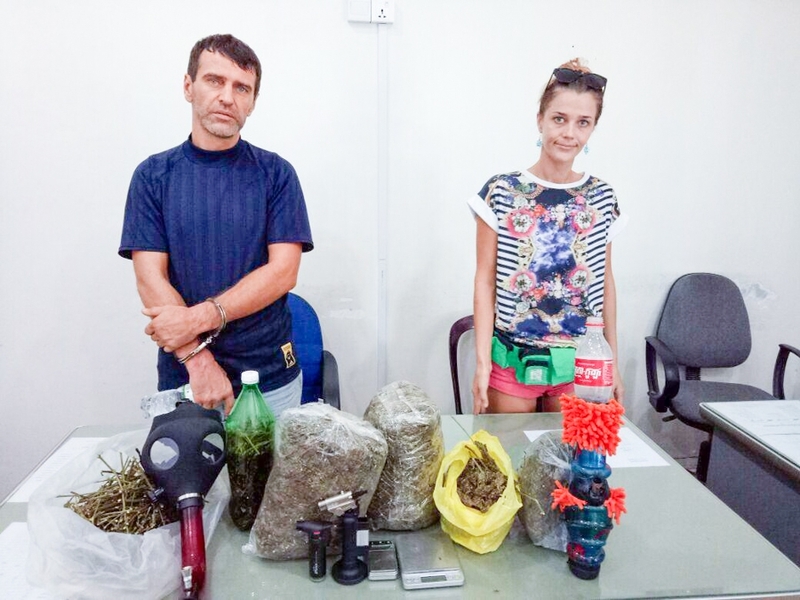 “He was arrested by police in accordance with a warrant from the court,” Mr Vanny said. 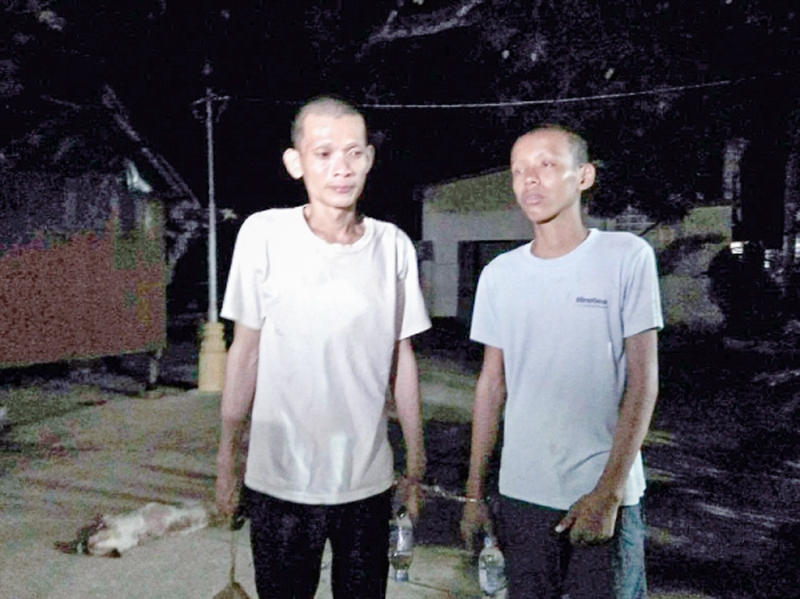 He added the accused man had now been defrocked and was last night being questioned by the investigative judge at Battambang provincial court. He faces up to three years in prison plus a fine of up to $250 – $1500 if convicted. 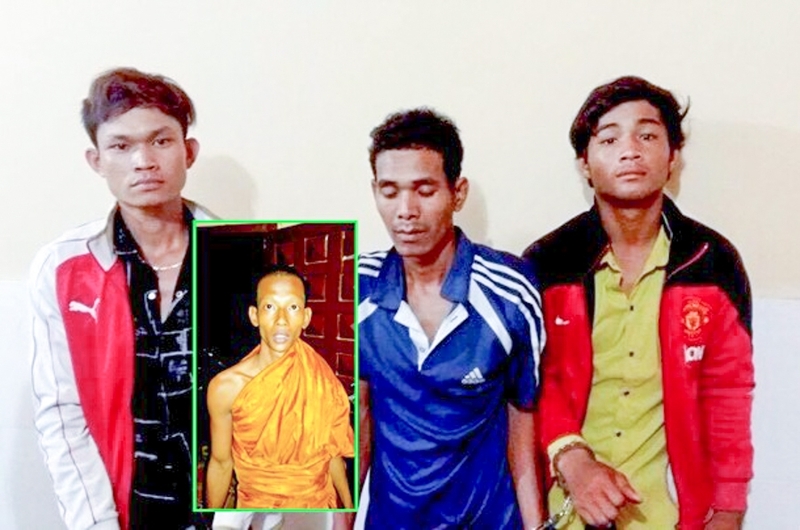 Ly Buntha, a police officer in the provincial major crimes unit, said the offences stemmed back to the night of April 9, when five armed men shot dead Venerable Sum Sitha, 44, the chief of Roleak Kandorl pagoda in Kratie province’s Chhlong district. He also posted a picture of himself sitting on the pagoda floor, holding the machine gun as if ready to shoot. That photo was widely distributed on social media and was said to have deeply affected Buddhist followers.